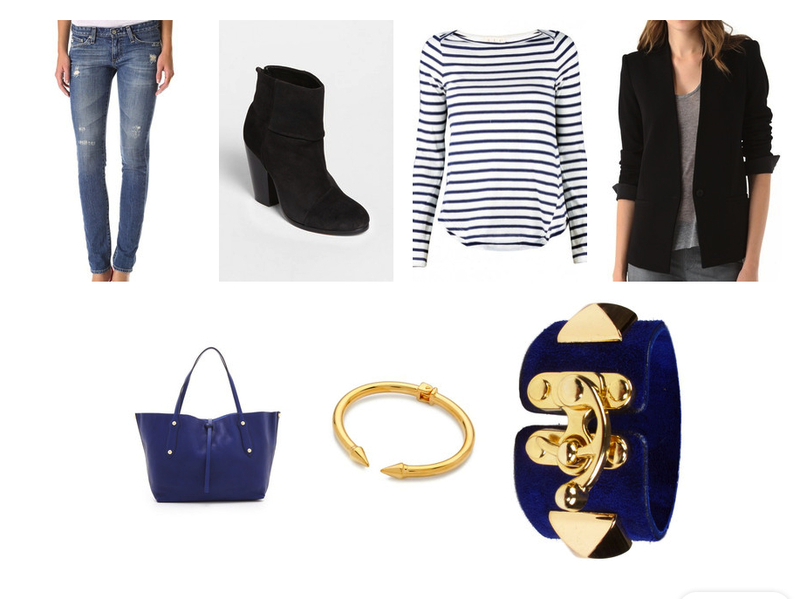 SHOP THE LOOK SUNDAY – styled looks from my trends of the week! I have decided to do a new feature where I can show everyone possible style options for the trends I have featured during the week. My friends at Keaton Row have allowed me to make look books where I can put together outfits which you can shop from directly, should you so desire. Just ideas of how to put things together and how to accessorize with thing some of you might already have in your closet! Enjoy and always feel free to leave comments and feedback about what you would like to see more of! Happy shop the look Sunday! The little bright dress look – click the pic to shop the look! The ankle boot – click the picture to shop the look! 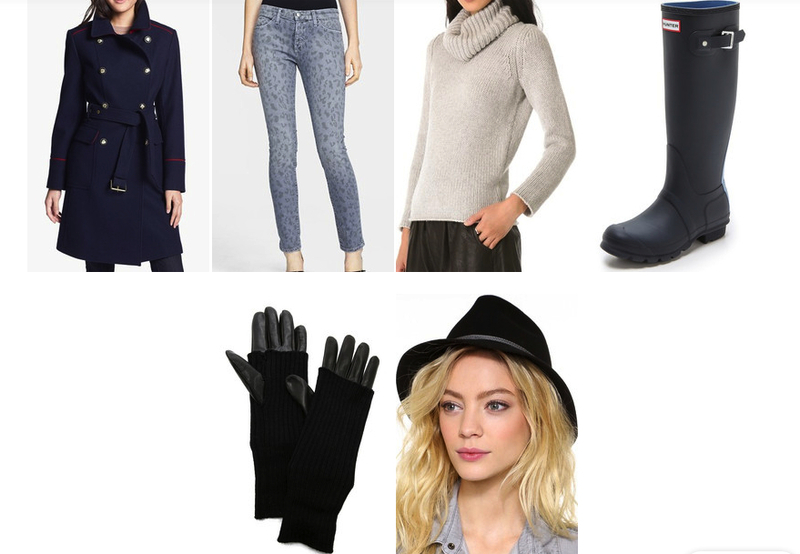 Prepared for rain look – click the pick to shop the look!